Shoprite Holdings Ltd. has been found guilty of reckless lending after the South African regulator ruled that the continent’s largest supermarket chain hasn’t been properly assessing shoppers before extending credit. National Credit Regulator (NCR) CEO Nomsa Motshegare said its investigation revealed Shoprite’s OK Furniture division, had entered into credit agreements with consumers without conducting a reasonable and objective assessment of their ability to afford the loans. According to the Consumer Tribunal, the food retailer failed to properly assess if consumers could afford the loans. The retailer was fined R1 million, and among other discrepancies, he Cape Town – company took into account unverified incomes from other people, such as spouses, when judging the ability of a borrower to repay the loans. The NCR in 2015 referred the retailer to the National Consumer Tribunal in a probe for reckless lending, after raising two matters in which Shoprite could have contravened the National Credit Act. The credit regulator said the retailer’s business units Shoprite Investments and Shoprite Insurance Company sold retrenchment and occupational disability cover to pensioners and consumers receiving government grants. 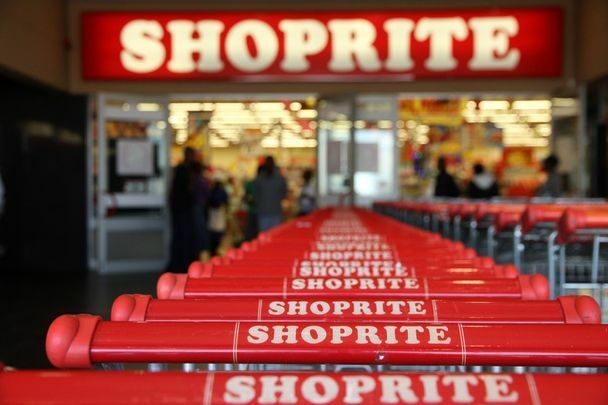 The tribunal found that Shoprite committed prohibited conduct under the NCA, and imposed a fine of R1m against the retailer. The tribunal also ordered Shoprite to appoint a debt counsellor at its own costs to assess if the consumers mentioned in the referral are over-indebted. The retail giant says it has noted the finding that one of its subsidiaries extended credit to customers to buy goods from its OK Furniture stores too easily. It says that the matter relates to credit agreements concluded between June 2013 and June 2014, with nine consumers from thousands of its other consumers. Shoprite says that in all the cases, the credit extended was settled in full by the customers concerned. Shoprite shares, trading for the first day that investors didn’t receive last year’s dividend, fell 1.6% to R217.52 as of 10:05 a.m. in Johannesburg. “In these tough economic times, it’s especially important to look at who is extended credit and who can afford it,” Jacqueline Peters, the NCR’s manager for investigations and enforcement said. Investec’s Jeremy Gardiner says SA has 6-12 months to sort its self out.